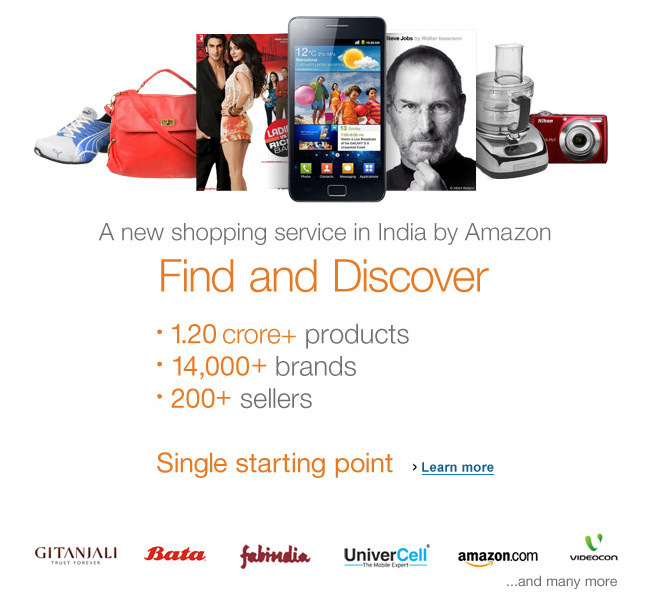 Amazon has started it's indian shopping site Junglee.com. This actually is a collaborated website posting the products available from various online sellers, the major seller being Amazon. If we want to order we have to navigate to the seller's website with the link provided. I have browsed through the website and found the products from my USA wishlist being available but for most of them the seller is Amazon so they are coming at a heavy shipping price. Nevertheless looking forward for a great shopping experience :) from Junglee.